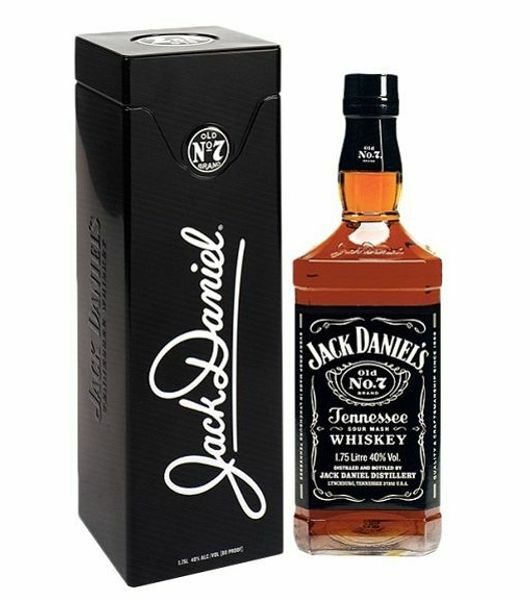 At the best Jack Daniels price in Kenya, you can have it delivered to your home or office for free. 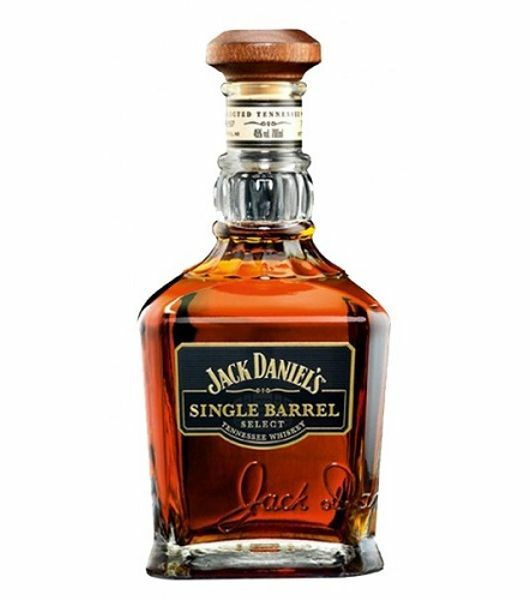 Jack Daniel's sour mash belong to the Jack Daniel's family of Jack Daniel's Distillery located in Lynchburg, Tennessee, USA. 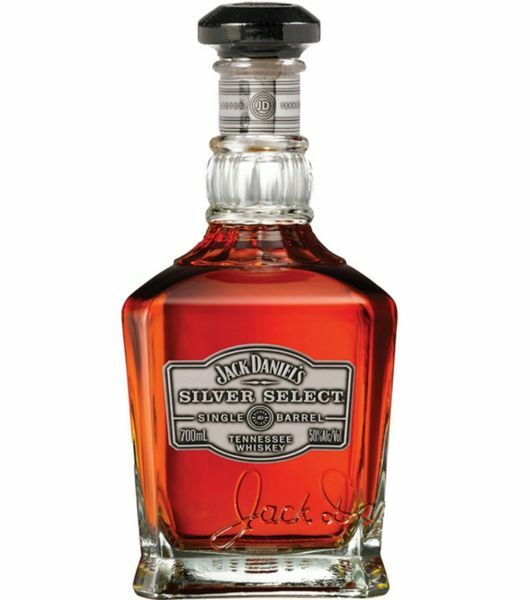 The related drinks in the family include; Jack Daniel's Tennessee rye, Jack Daniel's Tennessee Fire, Gentleman Jack, Jack Daniel's Tennessee Honey, Jack Daniel's Single Barrel and Jack Daniel's Silver Select. Dial a delivery has a large collection of American and bourbon whiskeys to choose from. 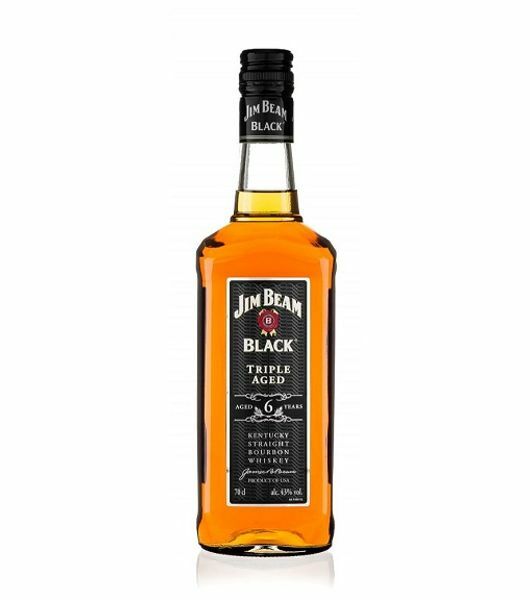 We offer you fast and fast alcohol delivery. Dial a delivery drinks is a place of rare whiskeys. 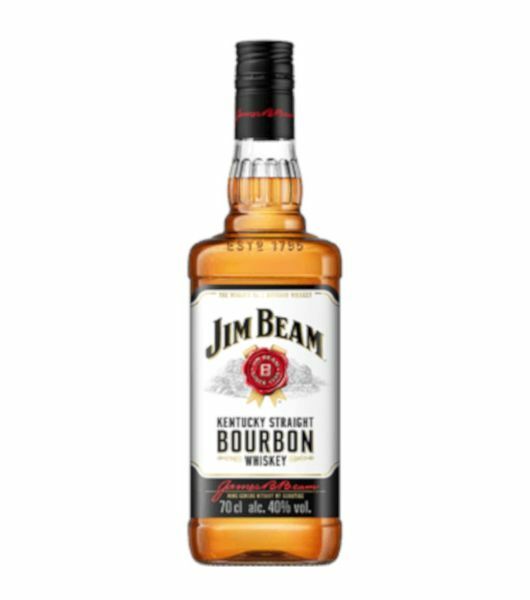 Anytime you need a whiskey bottle, we will bring it to your door.